DuPage Security has access to the most secure safes that are available on the market today. Anything from small “microwave” home safes to gun safes, all the way to jeweler safes. We can get it and know a little bit about it. Selecting the right safe for your needs is important to ensure you get the most value and protection. 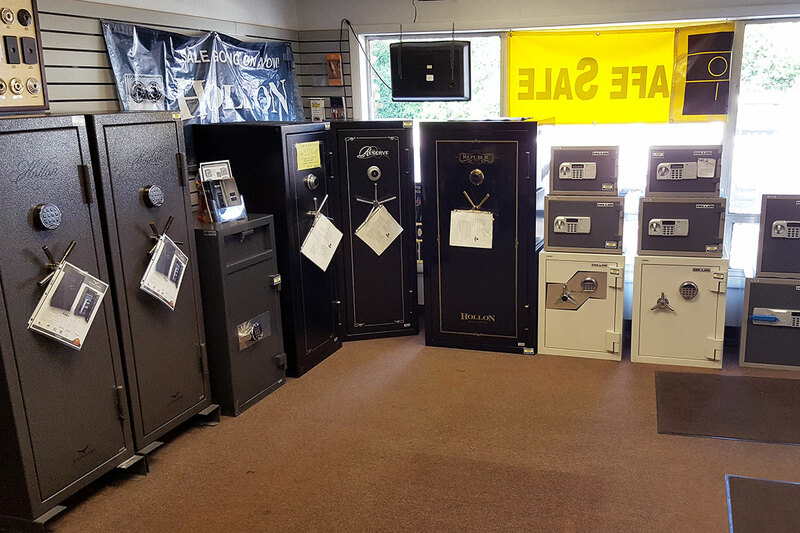 There are many different kinds of safes on the market place today and in most cases, you get what you pay for. The professionals at Dupage Security Solutions have the knowledge to ensure you get great peace of mind when you make an investment in a safe. 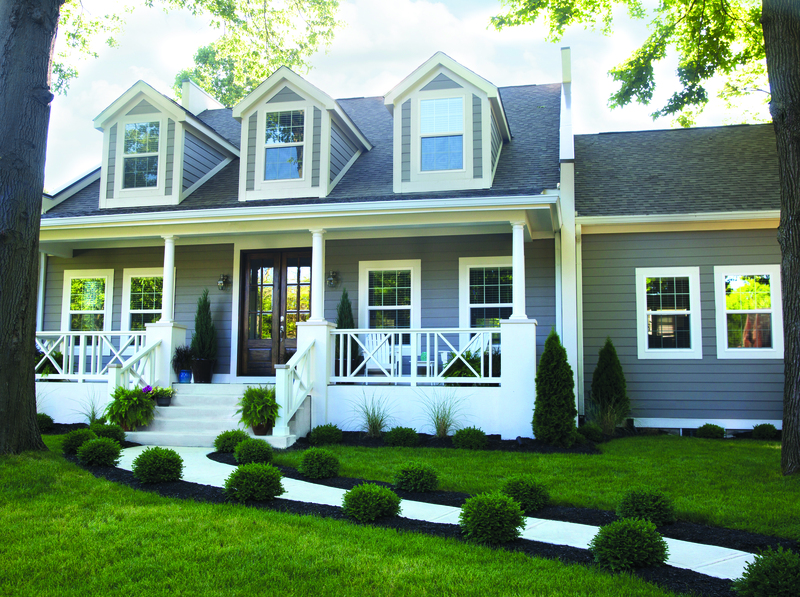 Give us a call or stop in, we are here to help!